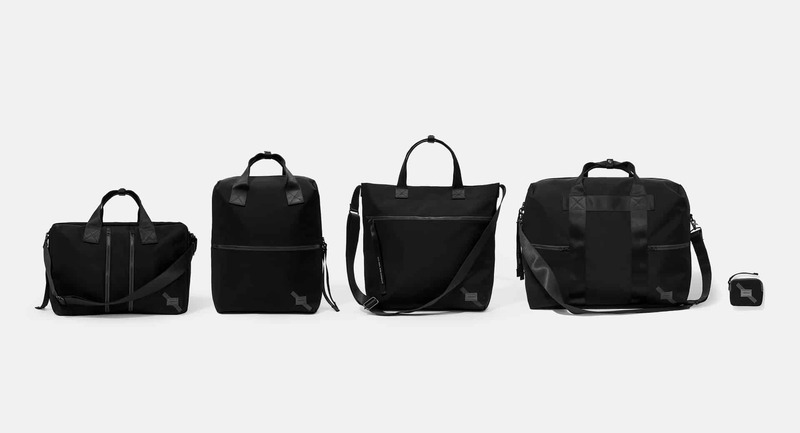 Saturdays NYC has announced the latest offerings from its on-going collaboration with Porter Yoshida Bags. Titled the “Reflective Line,” the collection consists of five different styles: a weekender bag, a 3-way briefcase, a backpack, a 2-way tote, and a wallet. Each style is constructed from a 100 percent nylon fabric that has been finished with a “salt shrinking” treatment that adds texture and dimension. Other details include reflective branding and zippers, as well as elongated zipper pulls inspired by the pulls found on the back of wetsuits. The bags will be sold exclusively at all U.S and international Saturdays NYC locations and on www.saturdaysnyc.com from February 15. Retail prices range from $85 to $395.